An intercultural theatre festival that brings exemplary Asian traditional practices to the contemporary stage. 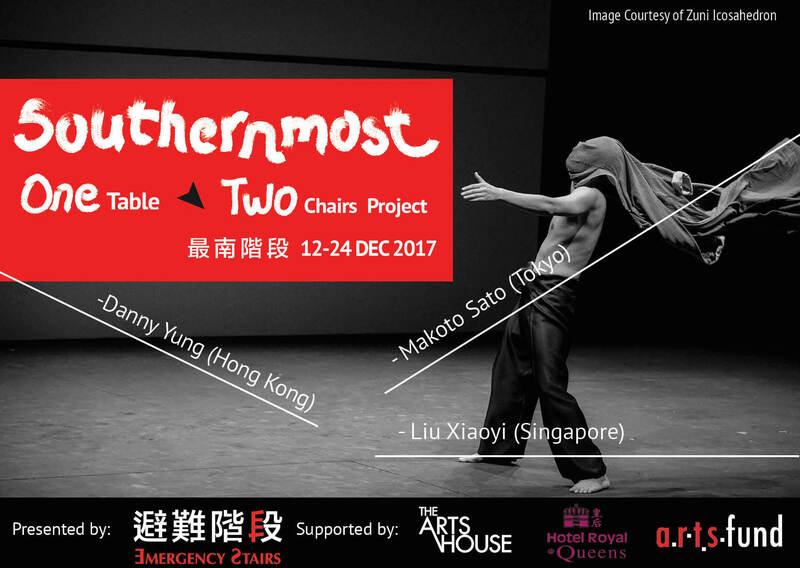 The first edition of Southernmost: One Table Two Chairs Project is a theatre festival which brings the most outstanding and established traditional and contemporary theatre artists from the region together in this red dot for an intensive two- week intercultural exchange and presentation, with a series of workshops and public presentations, to create the arts festival, or perhaps the art form of the future. 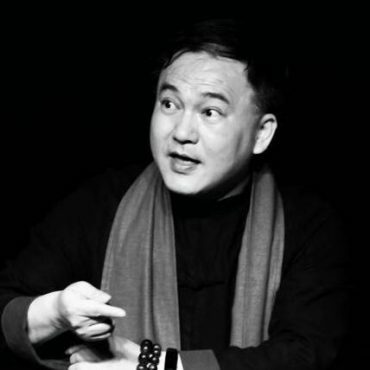 Liu Xiaoyi is a multi-hyphenated theatre practitioner – a director, actor, playwright and teacher. 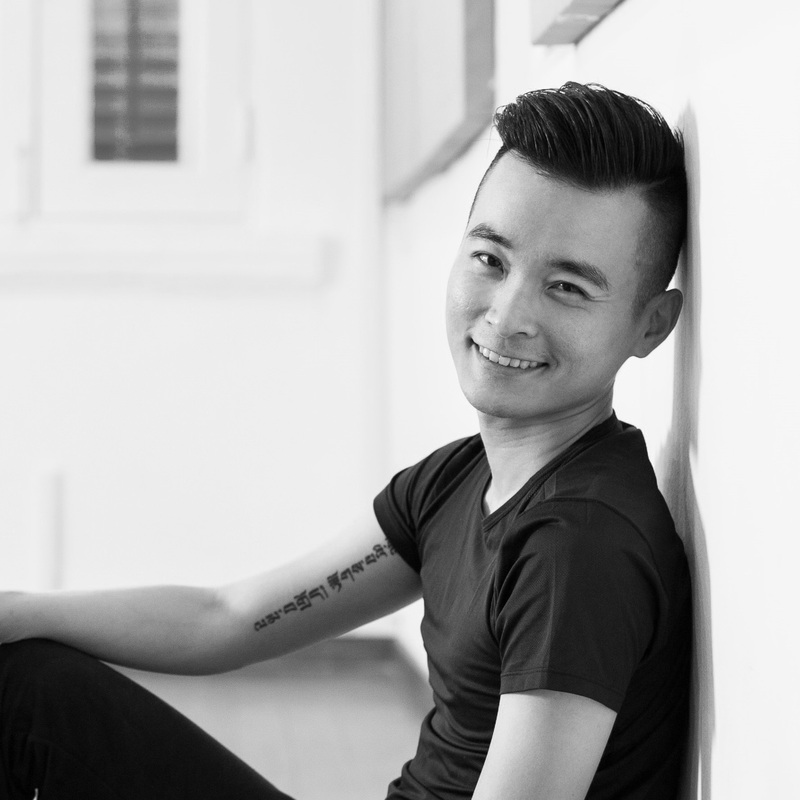 A creator who continually pushes the boundaries of theatre, he is regarded as one of the most prominent young artists in Singapore. In 2016, Xiaoyi was the recipient of NAC’s Young Artist Award. He is currently the Artistic Director of Emergency Stairs. In 2002, Xiaoyi started work in Singapore theatre, and became active in the local scene as a practitioner. Over a decade, Xiaoyi was first recognised as an excellent actor, and was once recognised by Zaobao as “an influential performer, and one of the most promising actors of our generation”. With a long performance track record, he is oft regarded as one of the most skilled actors in Singapore Chinese theatre. His passion for language too made him one of the most active playwrights in Singapore Chinese theatre, with a flair for poetry and imagination. In 2014, Xiaoyi conceptualised and directed FLUID, which won Best Playwright at the Straits Times Life! Theatre awards. As a director, he focuses on theatre with a strong experimental edge, with a focus on creative discourse and thought, and his works are often polarizing. In recent years, his directorial works have been nominated multiple times in the Straits Times Life! Theatre awards for Best Director and Best Playwright. An experimental art pioneer and one of the most influential artists in Hong Kong, Yung is a founding member and Co-Artistic Director of Zuni Icosahedron. In the past 40 years, Yung involved extensively in multifarious fields of the arts, including theatre, cartoon, film and video, visual and installation art. Yung has been involved in over 100 theatre productions as director, scriptwriter, producer and/or stage designer. His theatre works were staged in cities across the world. In 2008, Yung created the commissioned theatre work by Hong Kong Arts Festival, Tears of the Barren Hill which reflects on the innovation of traditional Chinese theatre and the institution of cultural exchange. It won him the Music Theatre NOW Award given by the International Theatre Institute of UNESCO. 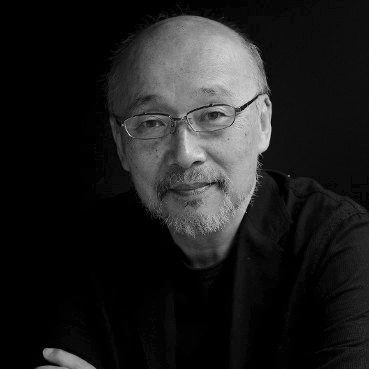 At the Shanghai Expo in 2010, he presented in cooperation with the renowned Japanese theatre director Makoto Sato The Tale of the Crested Ibis as a cultural exchange project, which combined for the first time the elements of Noh and Kun theatres, as well as traditional arts and cutting-edge (robot) technology. Yung developed on the concept of the Crested Ibis, or Toki, and has curated the annual Toki Festival since 2012, as an effort to enrich young Kun performers’ experience, and to promote exchanges between contemporary and traditional performing arts in Asian regions. Sato was born in Tokyo in 1943. In 1966, he founded the Free Stage Company and opened the Underground Free Stage, a venue in Roppongi, Tokyo. His most important work was centred on the activities of the theatre company known as the Black Tent. The company’s first production in 1970 was The Dance of Angels with Flaming Wings, an adaptation of Peter Weiss’ Marat/Sade. 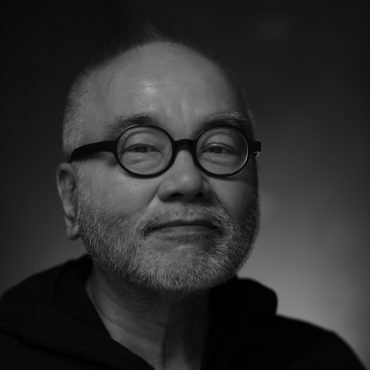 In the 1980s, Sato and his colleagues developed a new concept of Asian Theatre centred on a critical re-evaluation of Japanese society. He collaborated with several South Asian companies and more recently has collaborated with European theatre companies. Sato has attracted media attention as a director of opera, dance, revue, drama, and the marionette theatre company, Youkiza. From 1997 to 2002, he was the first artistic director of Setagaya Public Theatre. He is at present the director of Kamome-Za and of the Suginami Culture Association. 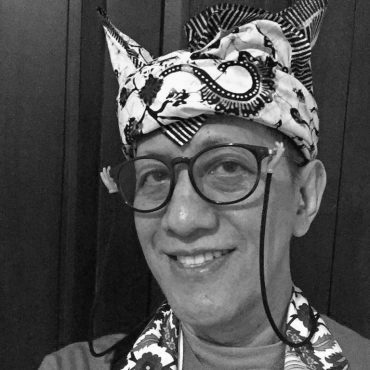 Didik Hadiprayitno, better known as Didik Nini Thowok, is one of Indonesia’s most well-known dancers, choreographers, and mask performers. His performance style carries on a tradition of Javanese female impersonation by a male dancer, which originated in Javanese palaces in the eighteenth century with males playing females because of Islamic ideas on the impropriety of women mixing with men in the same performance. Didik’s study of crossgender performance throughout Asia and the world fuels his playful, modern performance, which involves solo mask dances that combine mysterious androgyny and comic sexual impersonation. 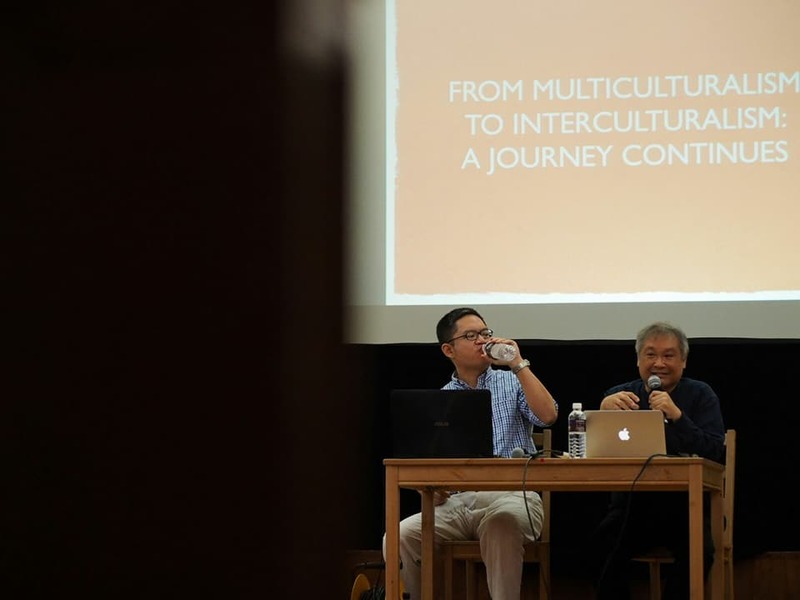 Didik Hadiprayitno was hosted by the Department of South and Southeast Asian Studies, Townsend Center for the Humanities at the University of California, Berkeley during February and March 2004. 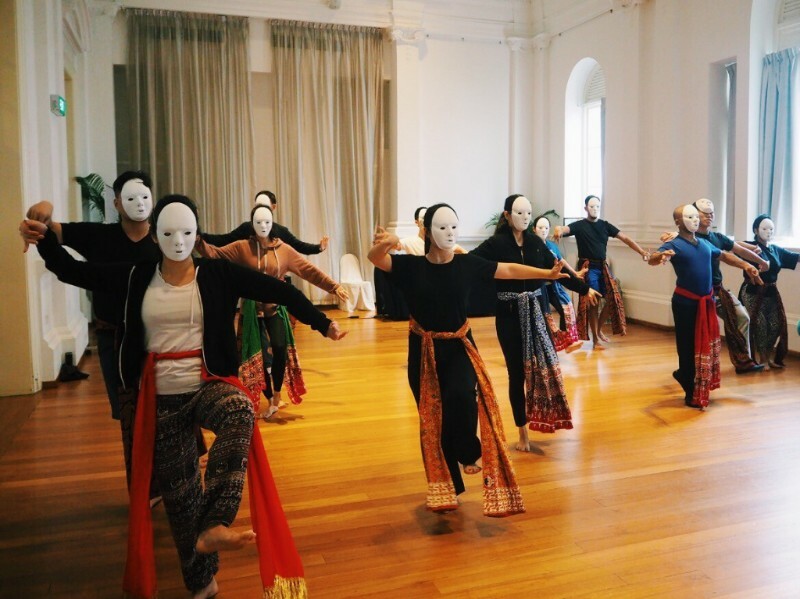 During that time, he conducted workshops on a range of topics, including dance traditions of Sunda, Java, and Bali; masking traditions of Java and Bali; and Southeast Asian transgender traditions. 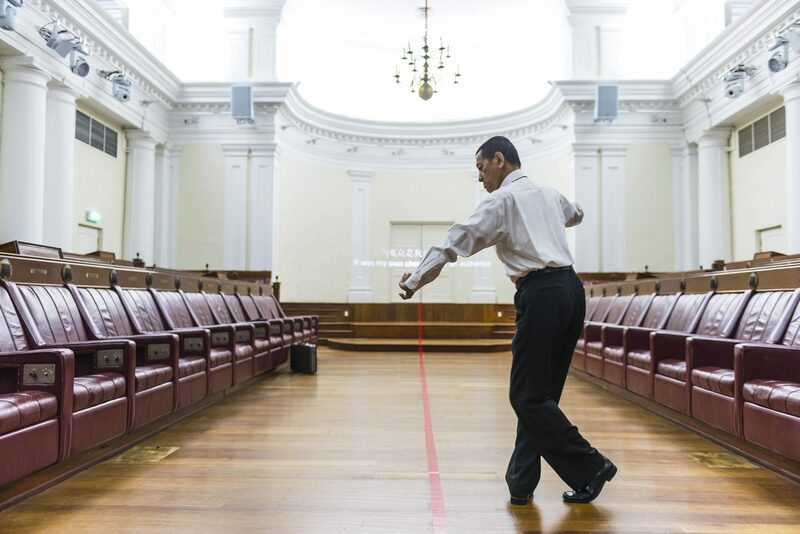 He also presented class lectures, worked with students, and participated in public performances. The Department described him as a “truly energizing presence on this campus,” and noted that he was able, while here, to discuss aspects of his research that cannot be revealed in Indonesia at this time, particularly the persecution and massacre of transgender shamans and performers in 1965-1967 by the Indonesian military regime. Wang Bin is a director, China’s First Class Actor, the incumbent Art Director for Jiangsu Province Performing Arts Group, and the former Vice President of Kun Opera Institute. Wang Bin was under the tutelage of opera masters Zhou Chuanying, Shen Chuanzhi, Zhang Shilan, Gao Jirong, Wang Shiyu and so on. He has coached and directed Kun opera, Peking opera, Huangmei opera, Yang opera, Fujian opera, Shaoxing opera, Xi opera, Wu opera, among other large scale performances. He has won the Mandarin Director Award, and his directed work of Peony Pavilion won the 2005-2006 Jiangsu Province Stage Art Boutique Project Award, among other accomplishments. Rady began his dance training in 1999, specializing in the monkey role of Lakhaon Kaol, the Cambodian classical male masked dance form. As a classical dancer, Rady has toured to Europe and throughout Asia and as a contemporary dancer has performed in numerous works of contemporary dance as well as participated in many contemporary dance workshops. Rady has already created a number of his own works, including The Feeling for Street Children. 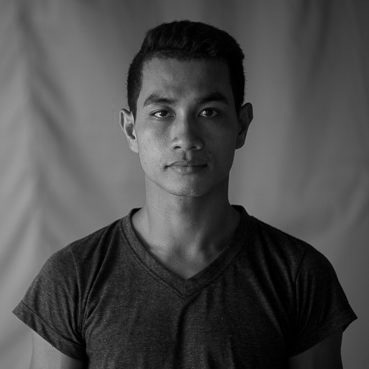 He was a featured dancer in CRACK – a new work of Cambodian contemporary dance by German choreographer Arco Renz that was awarded the 2012 ZKB Patronage Prize in Zurich Switzerland in September 2012. Born in 1997, Junior is now studying in grade 12 at Patravadi School Hua Hin. 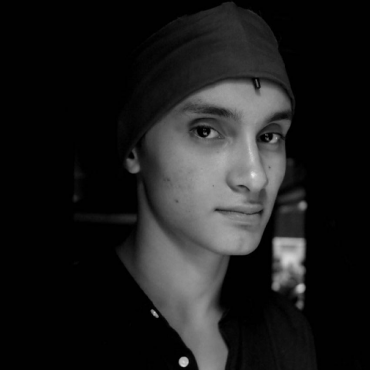 He has acting experience with Patravadi Mejudhon, Basic Contact technique with Manop Meejamrat, Basic Ballet with Sirithorn Srichalakom, Basic Thai classical dance and Southern dance with Sarinprapa Bhutrachinda and Basic tap dance with James Robey from Webster University USA. He has performed in five productions at Patravadi School directed and produced by Patravadi Mejudhon, choreographed by Manop Mejamrat. Junior is a person who likes to explore and experiment new things and also keeping the old traditional culture, as he believes that everything learned could be used in the future. Did we choose to view the artist as troublemaker and rabblerouser, or were we coerced into seeing the artist that way? Did the cultural leaders we admire choose the path, or did they wrestle with reluctant moral obligation to play the part – and does it matter? It's so important to have an arts festival for artists, by the artists. Most of the arts festivals are for consumers, so there's a certain kind of constraint.